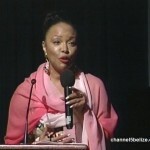 There were seven winners at the just concluded Belize International Film Festival, including three Belizeans. 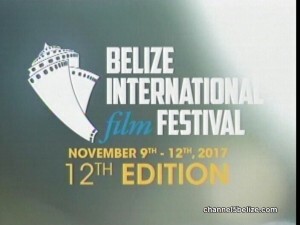 At the closing of the successful twelfth edition, Belizeans won in Best Short Film, Most Notable Belizean Film and Best Music Video. Meanwhile, a Mexican national snagged Best Feature Documentary and a Costa Rican director took home Vest Feature Narrative. 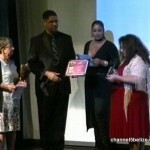 News Five’s Duane Moody reports that Andy Palacio was also honored with the Lifetime Achievement Award for Music in Film. 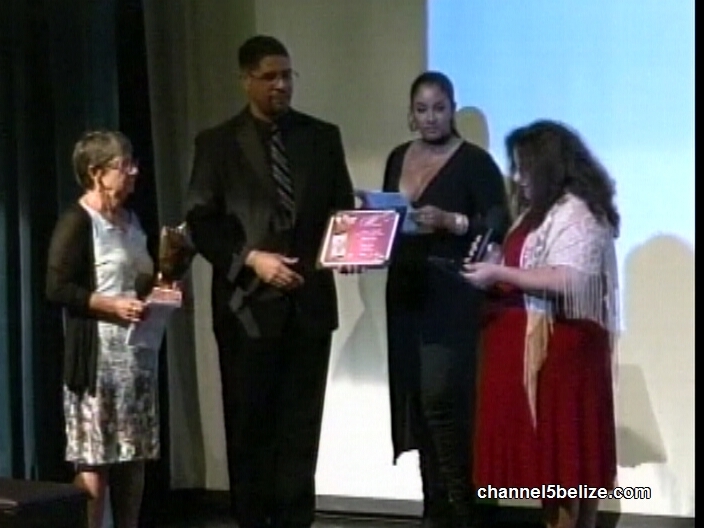 The twelfth edition of the Belize International Film Festival concluded on Sunday night with an award ceremony at the Bliss Center for the Performing Arts. 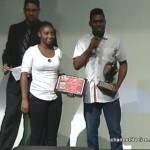 The highly anticipated event commenced with presentations from various artists, after which the winners of the festival were announced. Producers, actors, artists and directors of the respective films, documentaries and music videos waited patiently for their categories and the nail-biting announcement of the winners. 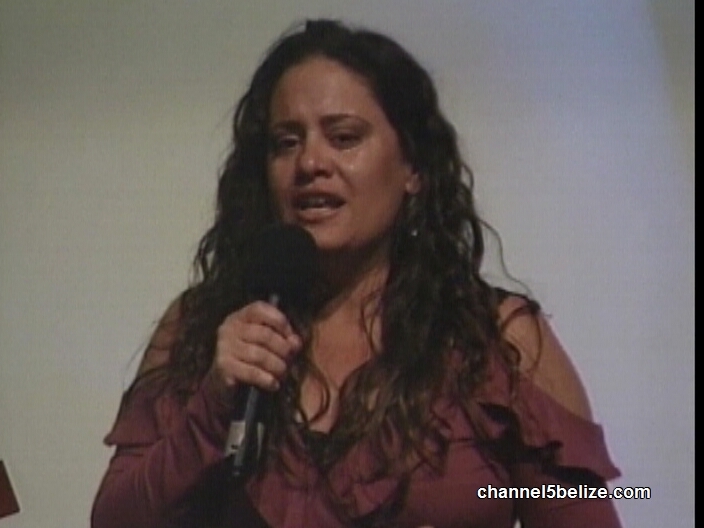 Of the three submissions made, the best short documentary title went to The Wood Thrush Connection, directed by Dayna Reggero. 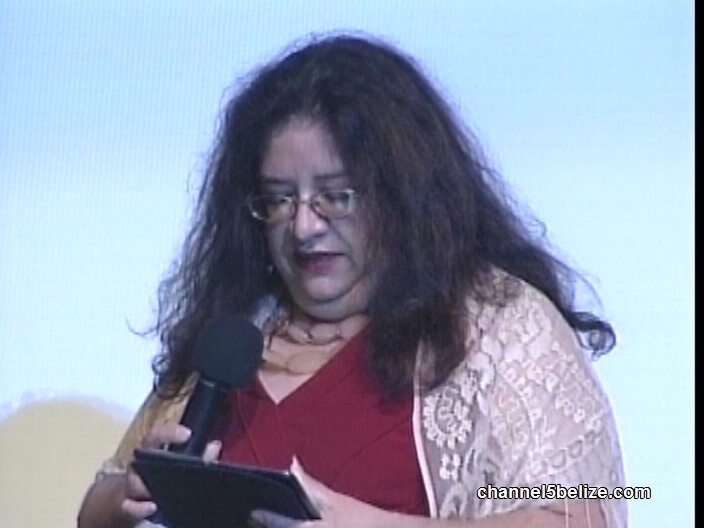 It was an unexpected win for Reggero who was in tears when she accepted the award. Meanwhile, the most notable environmental film went to Whale Shark – cruise ship and Mother Nature collide in southern Belize directed by Sean Sullivan, a first-time filmmaker. 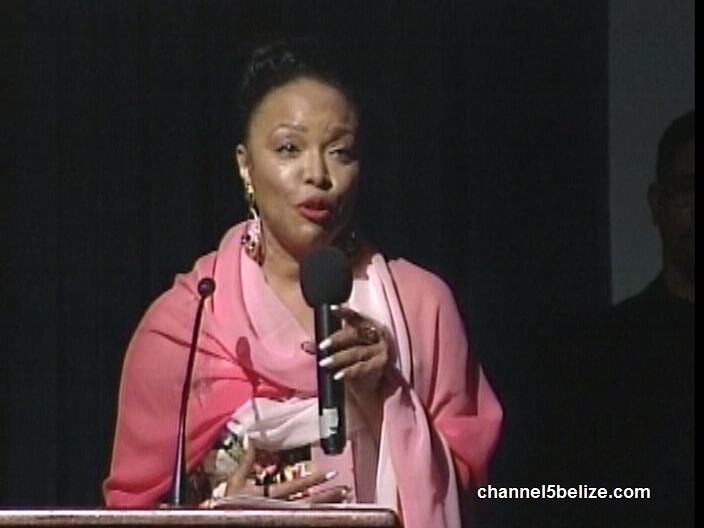 Suzette Zayden, the Director of Film and Media Arts Unit at the Institute of Creative Arts received the award and shared a statement on his behalf. Made in Bangkok directed by Flavio Florencio and the Sound of Things/El Sonido de las Cosas directed by Ariel Escalante wound go on to win Best Feature Documentary and Best Feature Narrative respectively. 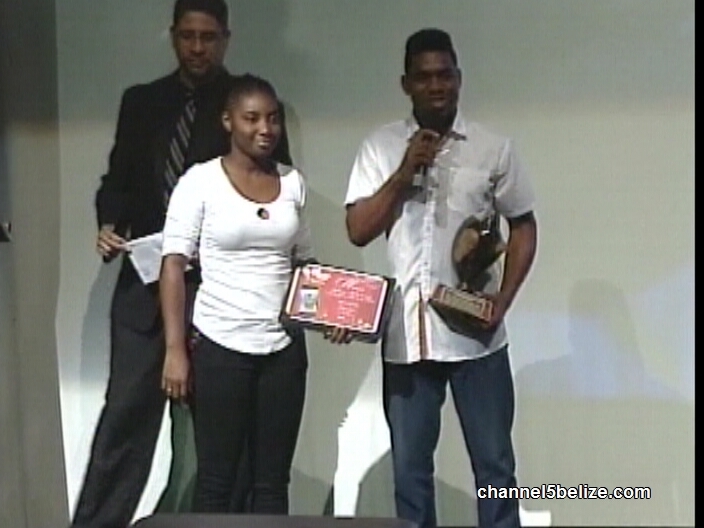 Best Short Film and Most Notable Belizean Film were captured by Xavier Neal Burgin with On Time. 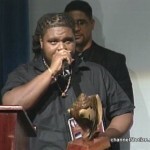 Fifteen Belizean music videos competed in the Best Music Video category. And in the end, Big Bang’s Classy, directed by Jahmai Trapp came out on top. 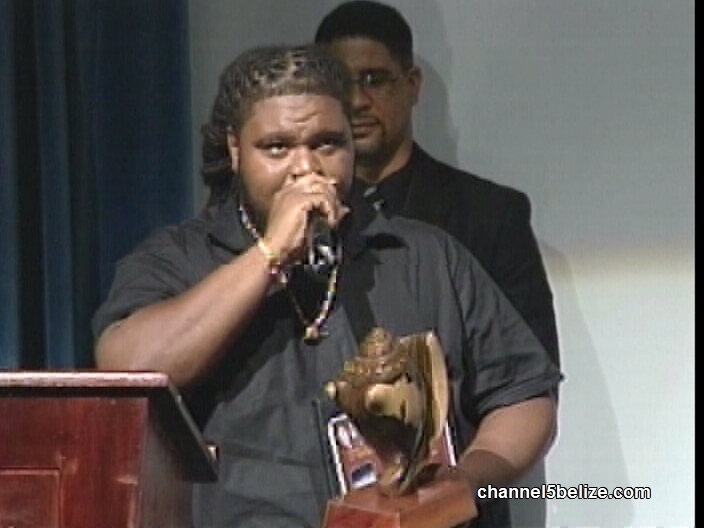 Meanwhile, the 2017 Lifetime Achievement Award for Music in Film was given to Belizean musical icon Andy Palacio.